With our enormous experience in VoIP, we provide consultation and installation services to suit your communication needs. Whether it is just within a single location or multi-site across countries/regions, we have the right solution for you. 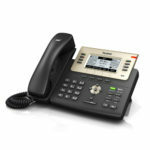 Our Link UCS is the state-of-the-art PBX system for different size of enterprise. It is a reliable, cost-effective communication platform which empowers you to improve efficiency and reduce communication cost with new level of user experience. 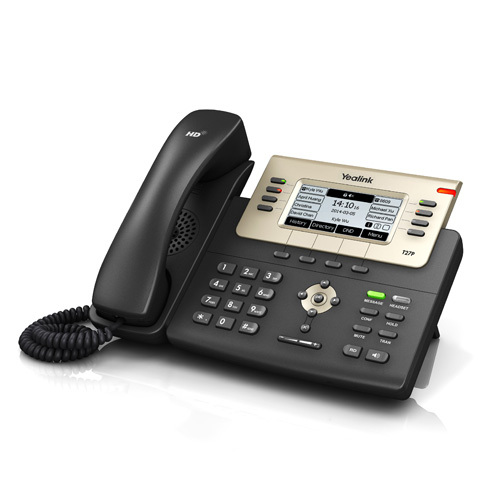 There are many different IP phones in the market. We short list a few which are best value for money. A good fit for office and call centre use. Support 2 SIP accounts. This phone is most suitable for call centre agent. Support 3 SIP accounts. Executive or secretary phone. Support 6 SIP accounts. 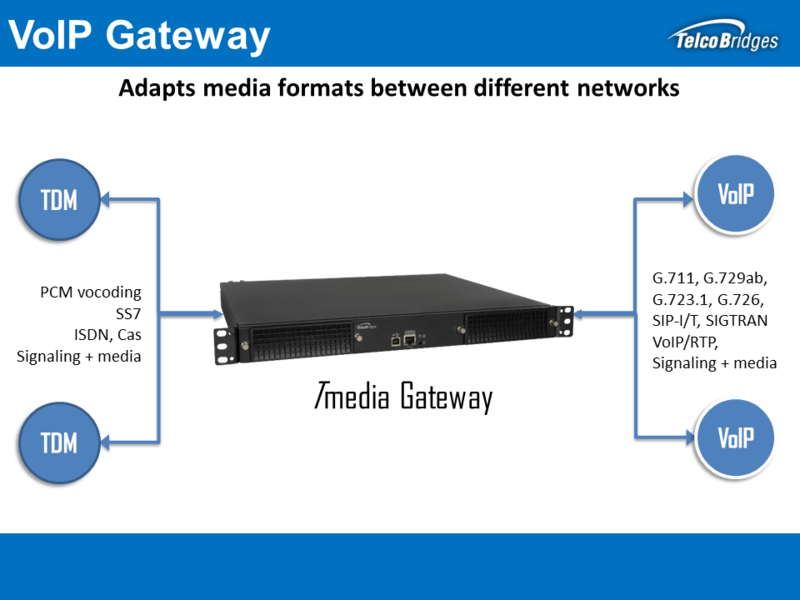 TelcoBridges Tmedia™ family of VoIP media gateways are the industry's most reliable & stable gateways, boasting over five nines (99.999%) availability before adding in high availability scheme like redundancy. Tmedia is highly scalable & flexible, whether you are an MVNo, Operator, or Tier 1 Carrier, TelcoBridges has the ideal product for you. 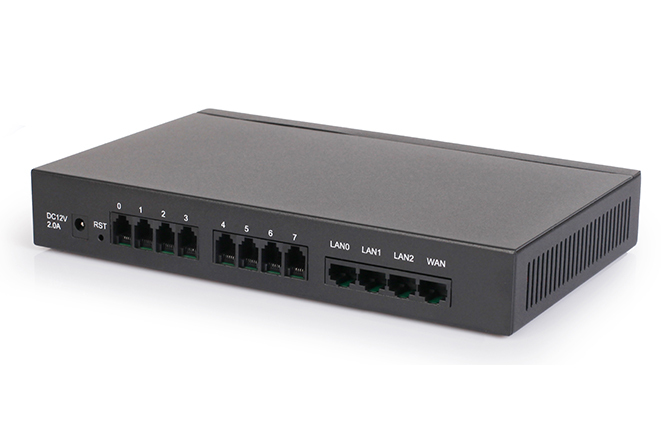 LGW-X80/X8S analog gateway are versatile IP-based voice and fax gateway. 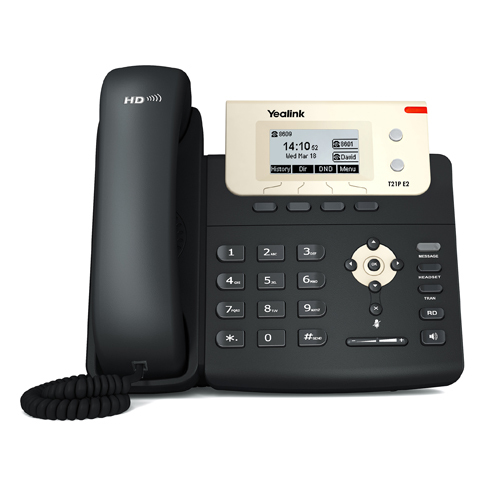 For small business, the family office, remote office and branch business provide a low cost, simple operation VoIP solutions. 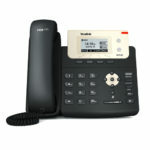 Connected analog phone, fax, PBX with standard voice interface and provide quality voice service. 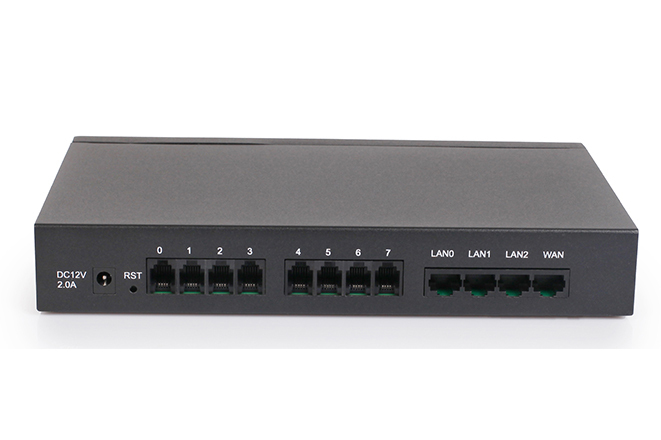 DAG1000-8FXS VoIP access gateway use standard SIP protocol and compatible with Leading IMS/NGN platform, IPPBX and SIP servers. 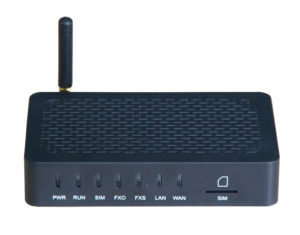 LGW-X24S analog gateway are versatile IP-based voice and fax gateway. For small business, the family office, remote office and branch business provide a low cost, simple operation VoIP solutions. 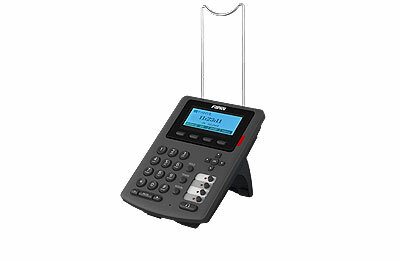 The users easy to connected their analog phone, fax, PBX with standard voice interface and provide high quality voice service. 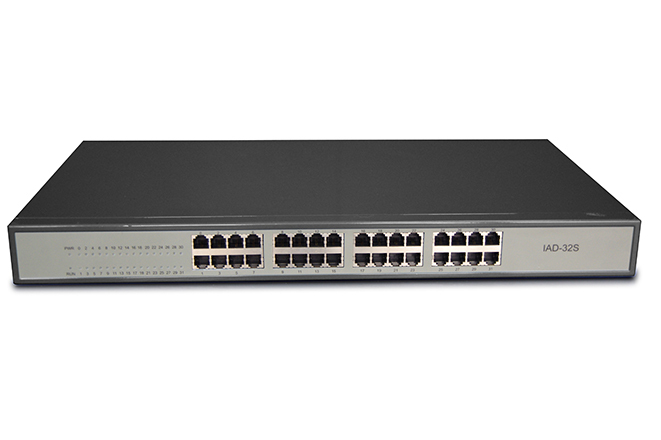 LGW-X24S VoIP access gateway use standard SIP protocol and compatible with Leading IMS/NGN platform, IPPBX and SIP servers. 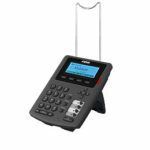 This is a multi-functional gateway, which provides three voice interfaces (including GSM, FXS and FXO), offering seamless connectivity to VoIP Network, PLMN and PSTN. It supports four types of GSM frequency ranges (GSM: 850/900/1800/1900MHz), thus meeting the worldwide requirements for the mobile network. We work with international service providers to provide end-to-end connectivity over MPLS or DIA across different regions.